Sinopsis: The Spanish colonialism in Morocco was decisive in the history of Spain. After the “disaster of 1898” the monarchy and the military were determined to control this territory despite the massive popular opposition. EL Barranco del Lobo, la Semana Trágica, Annual… The conflict cost tens of thousands of lives and polarized Spanish society. Spanish Civil War was in some part result of this conflict. Moroccans, eternal enemies, became strong allies of Franco side. Broadcast rights acquired by Canal Sur and Televisión Española (TVE) LA NOCHE TEMÁTICA. 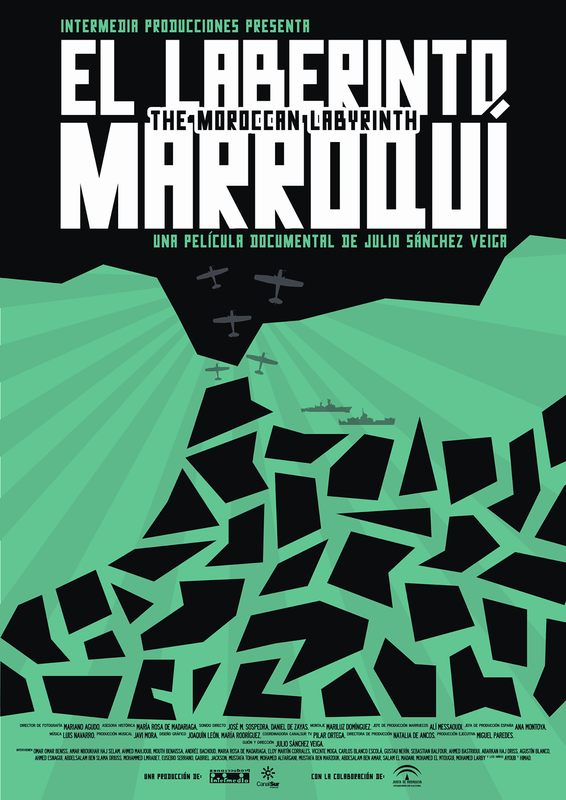 Emisión Marzo 2009.
International distribution right acquired by ICARUS FILM. Brooklin. NY. USA.